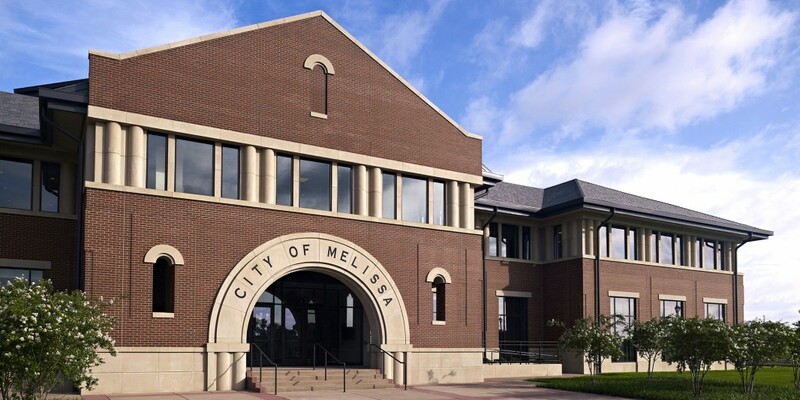 Envisioned as the heart of a new civic center, the Melissa City Hall is located on a newly created Main Street just north of the original center of town. 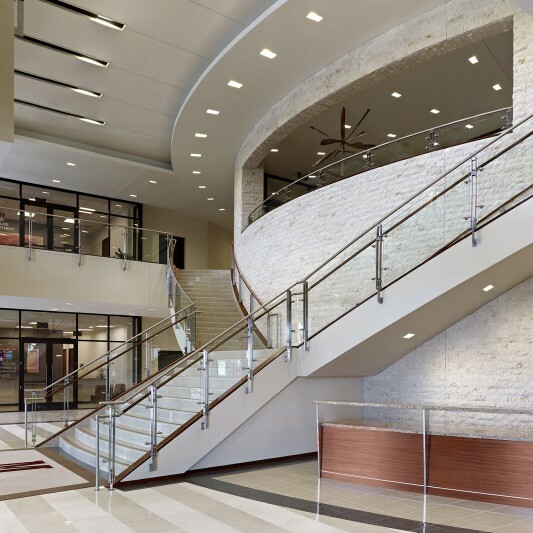 Beck designed the new 2-story building to serve as a focal point for the young city. 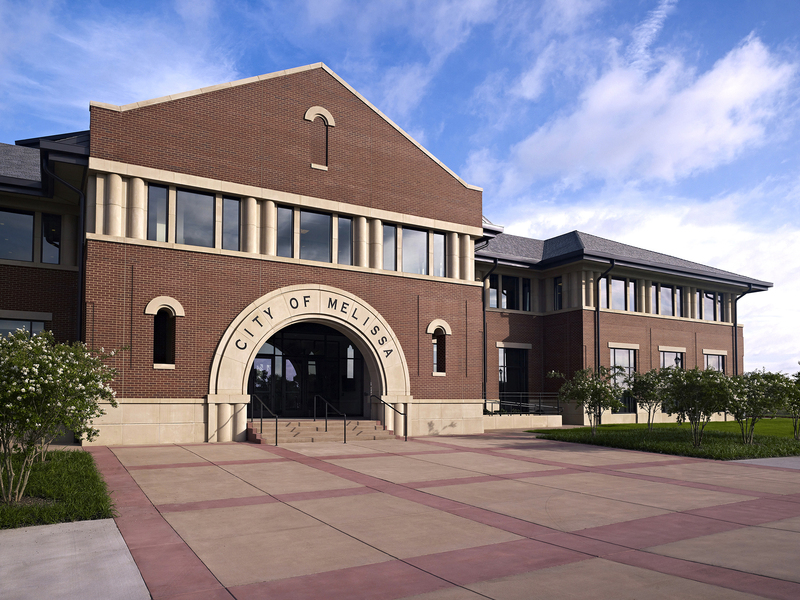 Surrounded by retail and municipal functions, the town center includes a large residential component with an adjoining park that hosts a wide array of community functions. 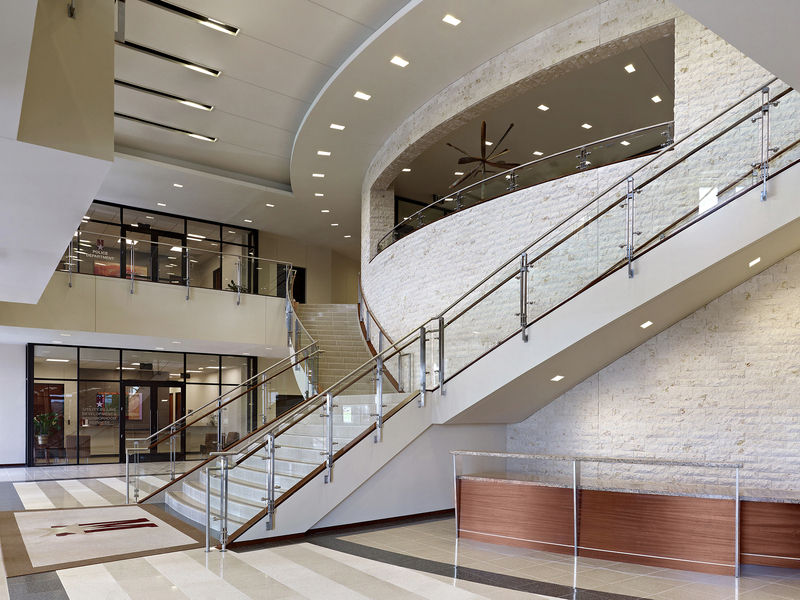 The 42,000 SF City Hall accommodates city government and various local services. 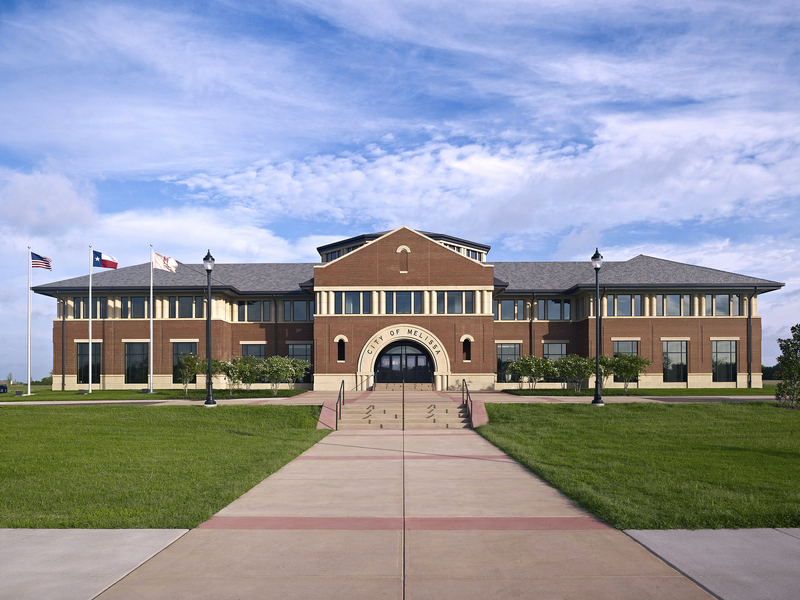 Reflecting the community’s style inspiration of Texas’ historic courthouses, the building is clad in red brick with major stone accents and a prominent roof. 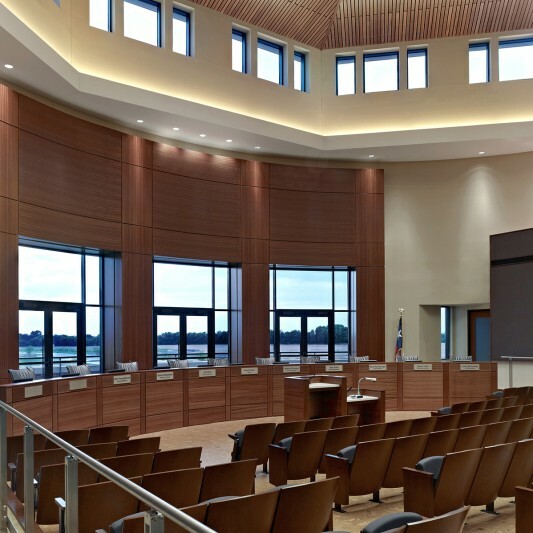 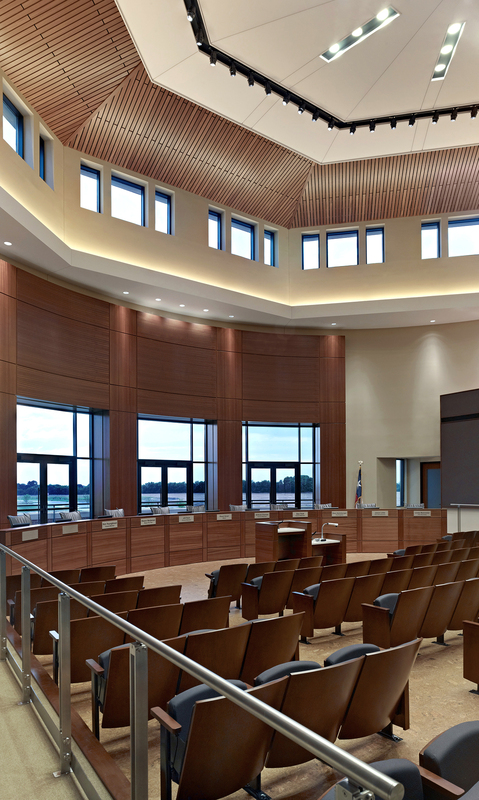 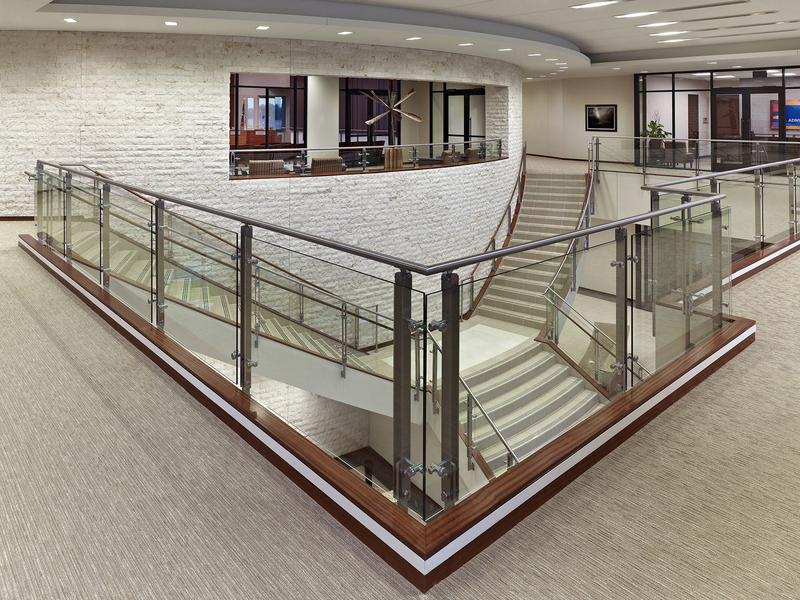 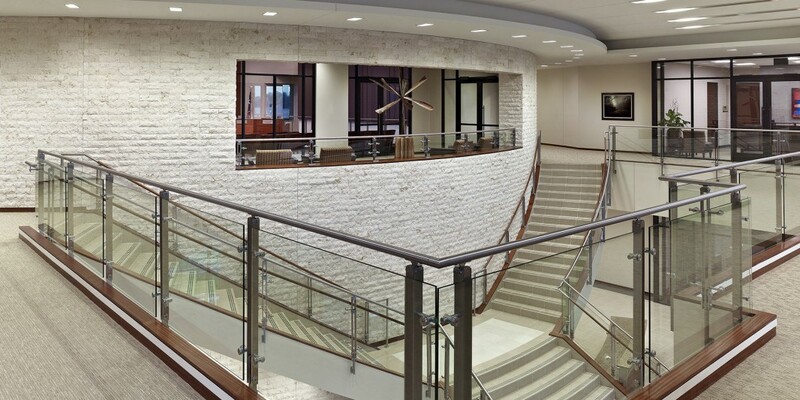 The council chambers enjoy an abundance of natural light via continuous clerestory windows.